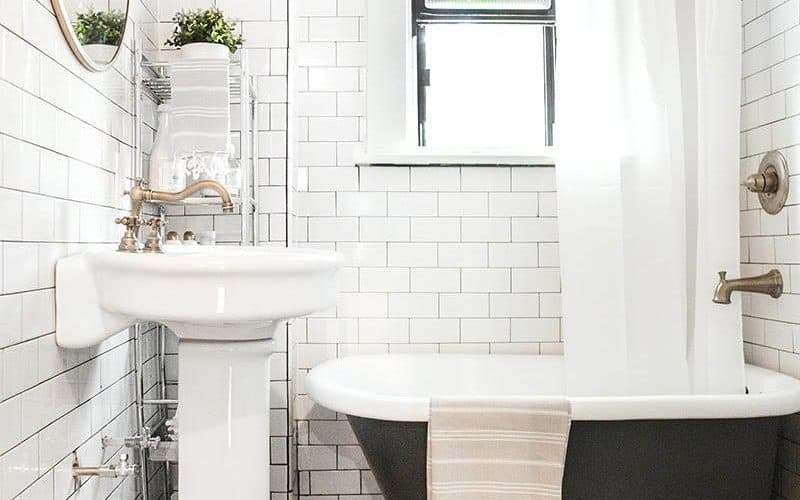 Since garnering popularity as a tile trend in 2016, the fish scale tile appears to still be a fashion-forward pick for bathrooms across the board. 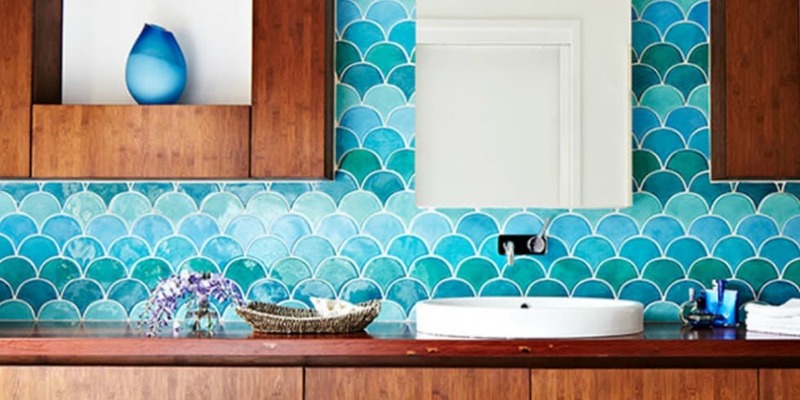 Sure, fish scales are a little less traditional than your average tile-scape, but it’s also a little more fun. For something with more of a contemporary edge, matte black tiles are as daring as they are dashing. They also look great when paired with natural textures, such as wood-look and woven textiles. 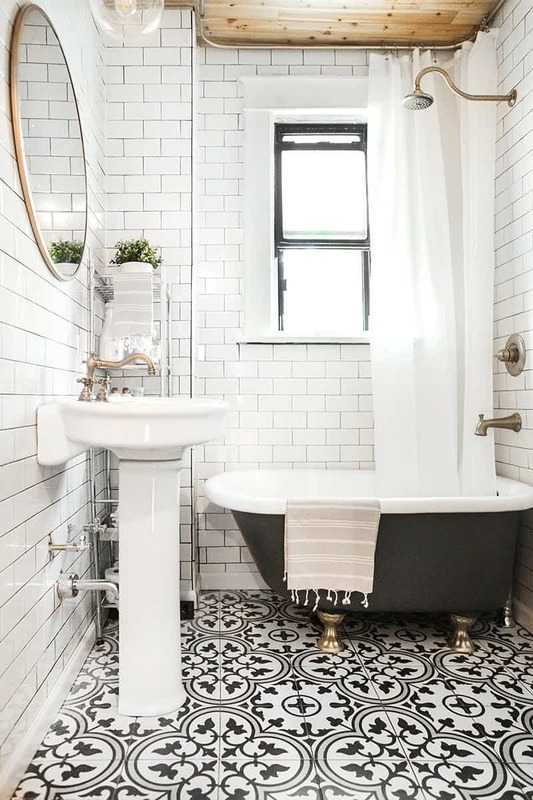 You’ve probably seen plenty of horizontal subway tile in your day, but what about vertical subway tile. 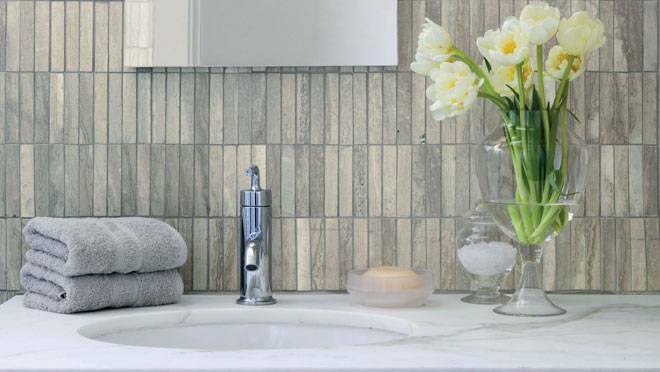 Long rectangular tiles staggered horizontally is not only unexpected, but it will lend visual height to your bathroom. 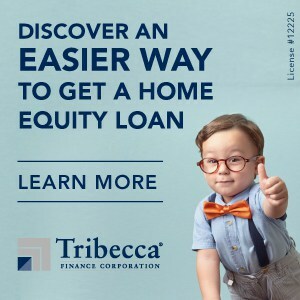 Real wood is great, however, it’s also expensive and susceptible to warping. 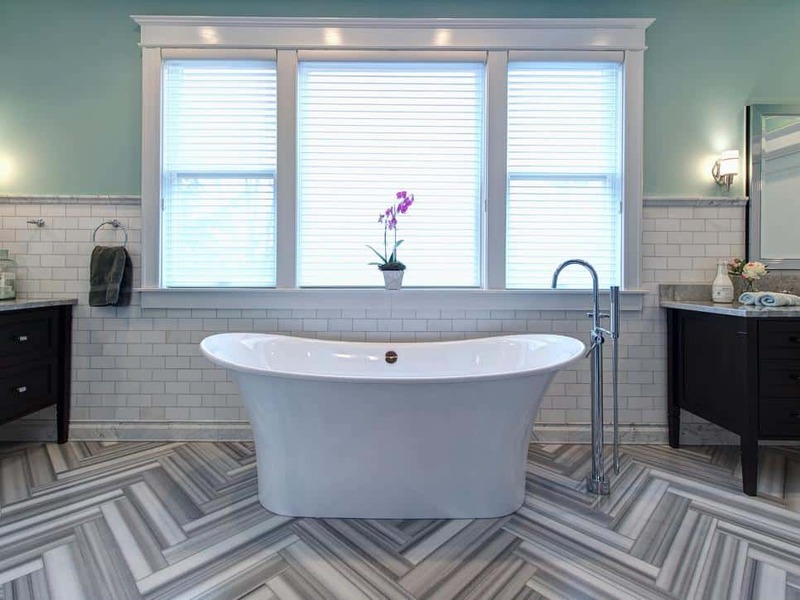 A durable alternative to real wood is faux wood tiles, made of ceramic or porcelain. Faux wood tiles are water resistant, a fraction of the cost of real wood, and can be easily personalized. We wrote about patterned tiles in our kitchen tile rundown earlier this year, but we haven’t had enough of them yet! 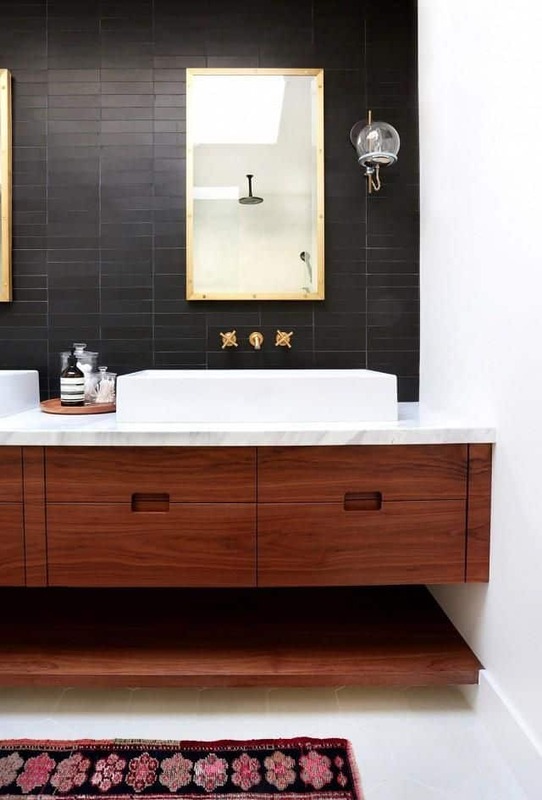 Reflective of the bourgeoning trends surrounding artisanship and craftsmanship, tiles featuring geometric patterns and middle eastern-inspired motifs are stealing the spotlight from their non-patterned counterparts.